Another big is beautiful drawing. 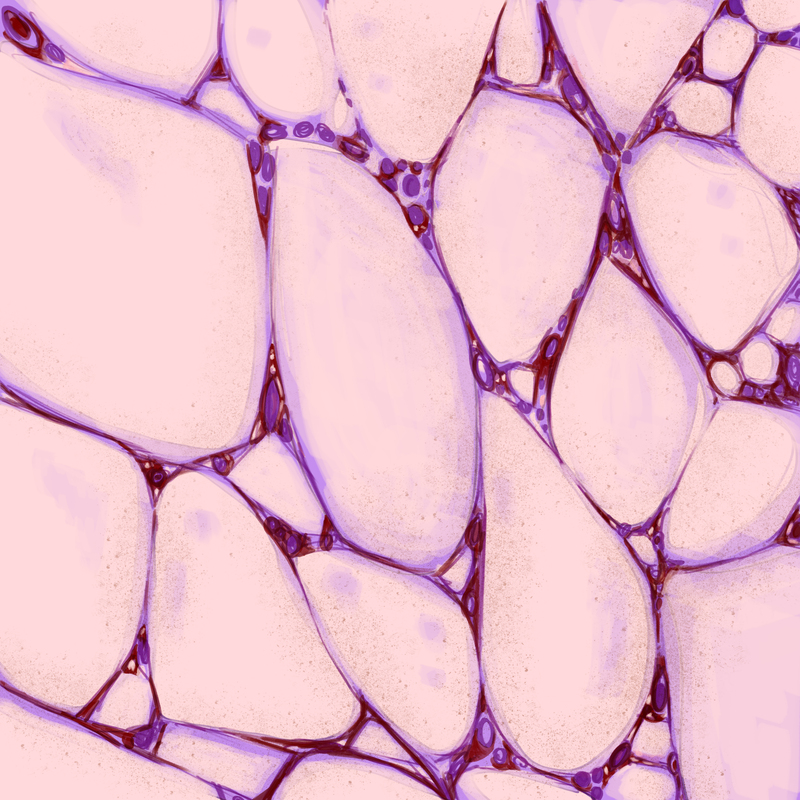 If you haven’t guessed yet, both images are close-ups of fat cells. Something people are so afraid of is pretty awesome close-up right?